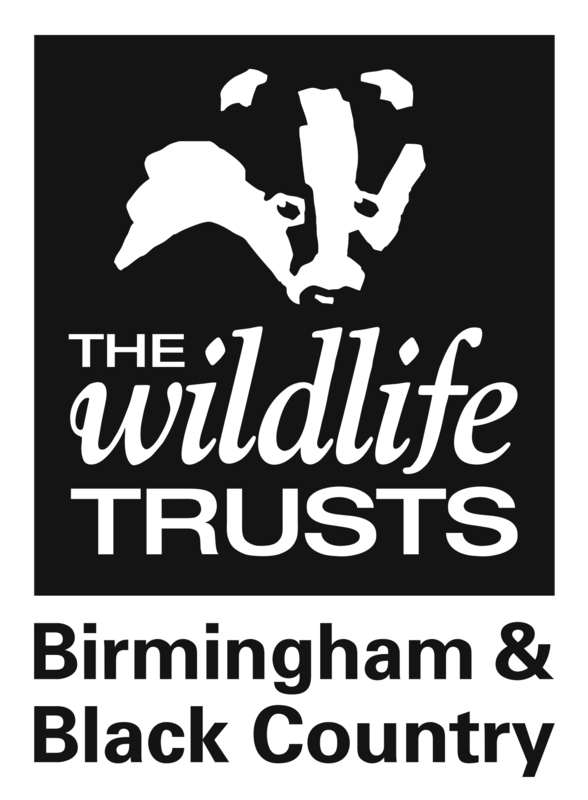 We are a local charity so every penny of our income goes towards protecting wildlife across Birmingham and the Black Country and every donation, no matter how big or small, is welcome. We've put together a Fundraising A-Z with lots of ideas and tips to hold a successful event. We'd love to see your pictures and hear your fundraising ideas too! The promise outlines the commitment made to donors and the public by fundraising organisations which register with the Fundraising Regulator. Those who register with the regulator agree to ensure their fundraising is legal, open, honest and respectful. The standards for fundraising are set out in the Code of Fundraising Practice.